D’Vinid, a dejected musician, is consumed by his personal problems. 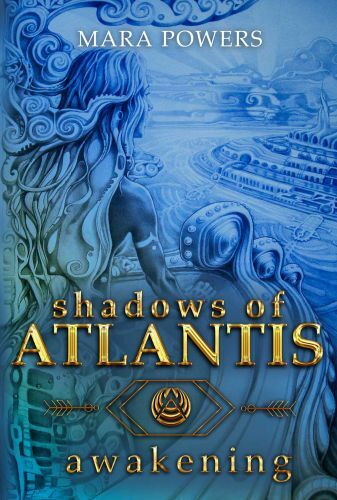 But when he meets Brigitte, who has arrived in Atlantis from the dreamclans, a chain of events is set in motion, showing D’Vinid he has an important role to play. He is among those born with a gene, that can unlock the mystical powers once believed to be the birthright of all humans. Soon he is faced with his own awakening, and the shocking realization that Atlantis could be experiencing the end of its days.